Washington, D.C.: Smithsonian Institution, 1994. Clothbound with a dust-jacket. Very Good. 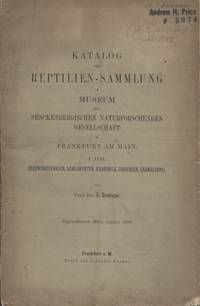 By Lambiris, A. J. L.
Katalog Der Reptilien-Sammlung Im Museum Der Senckenbergischen Naturforschenden Gesellschaft in Frankfurt Am Main. 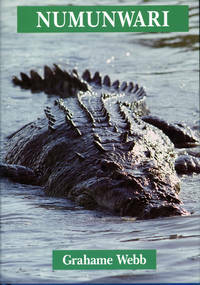 I. Teil (Rhynchocephalen, Schildkroeten, Krokodile, Eidechsen, Chamaeleons). Frankfurt: Senckenbergischen Naturforschenden Gesellschaft, 1893. 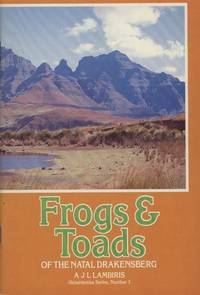 Pages: (2), xii, 234 p., 24 plates An important reference on Japanese frogs with detailed descriptions of each species. 250 pages; Fiction. 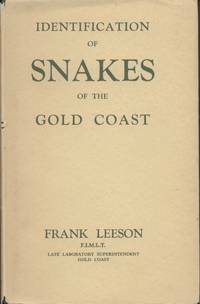 Written by one of the leading experts on Crocodilians, this book is about a large saltwater crocodile that becomes the focus of an action-packed clash of cultures within Australia's last frontier. Aboriginal values pitted against political values, in a story that races towards an inevitable but sobering conclusion. Previous owner's bookplate inside front cover (A well known herpetologist) Pages: xii, 340 p. Palmer introduces a community of timber rattlesnakes nestled in the Blue Hills, just south of Boston (and within view of the statehouse). From this focal point, Palmer proceeds to examine not only Crotalus horridus but ecology, evolution, folklore, New England history, and American culture. 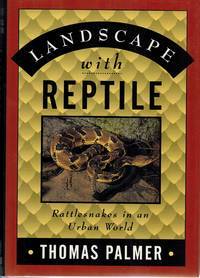 320 pages | 16 color plates, 60 halftones, 19 maps | 6 x 9 | © 2000Marty Crump has searched for salamanders along the Amazon River; she has surveyed amphibians and reptiles in hostile Huaorani Indian territory; she has been stung by a conga ant and had run-ins with an electric eel, a boa constrictor, and a bushmaster viper. In the course of her travels she has dined, not always eagerly, on wild rat, parrot, guinea pig, and chicken foot soup. 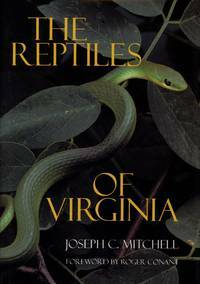 And for those among us who prefer our experiences to be vicarious and far away from biting insects, venomous snakes, and inhospitable surroundings, she has written In Search of the Golden Frog. The book is a detailed and fascinating chronicle of Crump's adventures as a field biologist—and as a wife and mother—in South and Central America. 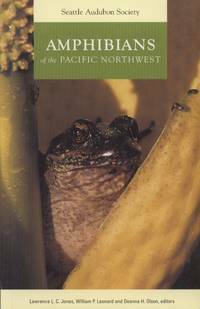 Following Crump on her research trips through Costa Rica, Ecuador, Brazil, Argentina, and Chile, we learn of amazingly diverse landscapes, equally diverse national traditions and customs, and the natural history of her subject of study, the frog. 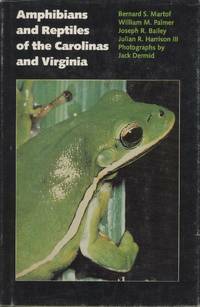 In leading us through rain forests and onto windswept coasts, Crump introduces us to such compelling creatures as female harlequin frogs, who pounce on males and pound their heads against the ground, and also sounds an alarm about the precipitous decline in amphibian populations around the globe. Crump's perspectives as both a scientist and a mother, juggling the demands of family and professional life, make this highly readable account of fieldwork simultaneously close to home and wildly exotic. 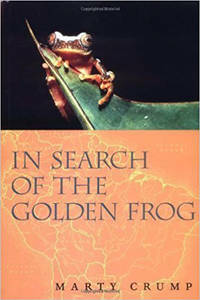 A combination of nature writing and travel writing, the richly illustrated In Search of the Golden Frog will whet travelers' appetites, affirm the experiences of seasoned field biologists, and offer the armchair naturalist vivid descriptions of amphibians and their habitats. 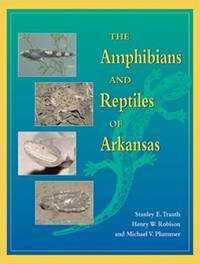 By Trauth, Stanley; Robison, Henry W.; Plummer, Michael V.
Pages xviii, 421 p. The product of fifteen years of work by top herpetologists, this book is a comprehensive examination of the amphibians and reptiles of Arkansas, featuring over 136 species and subspecies. 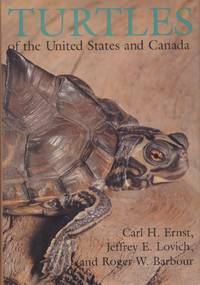 With over five hundred four-color photos, line drawings, and over one hundred maps, this user-friendly book will become the definitive text on the subject. By Morch, O. 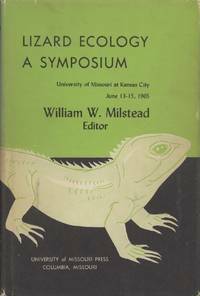 A. L.
"On the Batrachia and Reptilia of Costa Rica"; "On the Batrachia and Reptilia collected by Dr. John M. Branford during the Nicaraguan Canal Survey of 1874"; and "Report on the Reptiles brought by Professor James Orton from the middle and upper Amazon and western Peru" and "Note on the Ichthyology of Lake Titicaca"
The Four Cope papers are on pages: 93-154; 155-157; 159-183; 185-188, 6 plates. This is the complete issue and also includes: Morch, O. 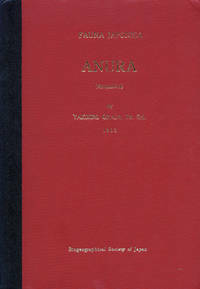 A. L.: A descriptive catalogue of the Scalidae of the West India Islands. 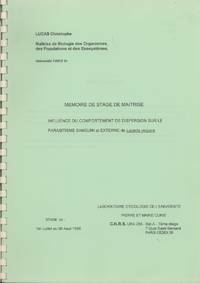 pages 189-207, 1 plate. 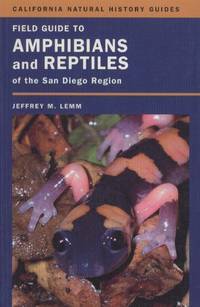 Several new species described in this volume. Ergebnisse der zoologischen Expedition der Akademie der Wissenschaften nach Nordostbrasilien 1903. "Liste der Vogelarten" und "Vogel"